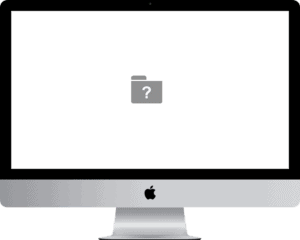 We were one of the first Mac repair shops to offer a free diagnosis, and we are very proud to offer a free diagnosis for data recovery as well. You need to know how much it is going to cost to get your data back without investing a lot in finding that out. We understand you need to know as quickly as possible what is wrong with your drive and how much it will cost to get the data off of it without spending a ton of money. That is why we offer a free diagnosis that is completed within 24 hours of receiving your hard drive. When you drop off your drive for our free diagnosis, we will ask if you pre-approve the lowest level of data recovery if it is necessary, level 1. If you pre approve that we will continue with that level if it is required. If we are not able to recover the drive using level 1 methods, we will contact you first to ask your approval to continue to level 2. 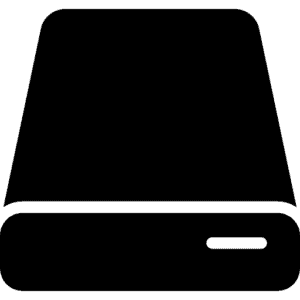 Level one recovery is for drives that are still functioning but have bad sectors that are not in the catalog file, data corruption, erased files and more. Turnaround time for level one recoveries is 1-2 days on average. Level two covers drives with issues like bad circuit boards, corrupt firmware, bad sectors in the catalog file and more. Due to the complexity of these recoveries and usually needing to wait for very specific donor parts, the turnaround time for level two recoveries is 10-14 days on average. If we are not able to recover your drive at all, we can recommend other companies that have abilities that are greater than ours. While these companies may be expensive, if your data is important enough to warrant $1000+ fee, they may be able to recover a drive that we can’t. Be aware that taking your drive to an inexperienced data recovery technician can harm your chances of getting your data back if a more expensive service is required. We understand the intricacies of data recovery and will not harm your drive in any way during our recovery attempts.